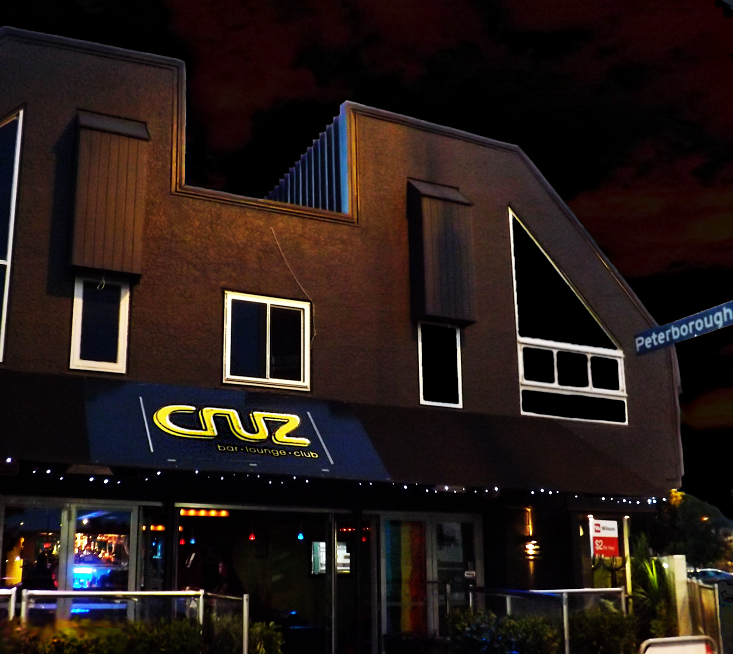 Finally, after the sort of endless delays that everybody in Christchurch has experienced for themselves during these “post-quake” years, Cruz has expanded into the larger 1st-floor space above, and there is now a proper nightclub again. 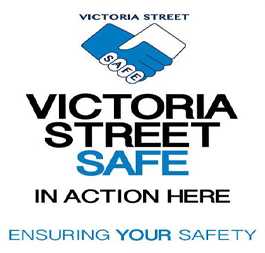 If you can’t find us on the corner of Peterborough & Victoria Streets (opposite the Casino) then just look for the rainbow flags that are always flying in the breeze. It’s a very prominent location, and as always we make no attempt to hide ourselves away, and nor should we! 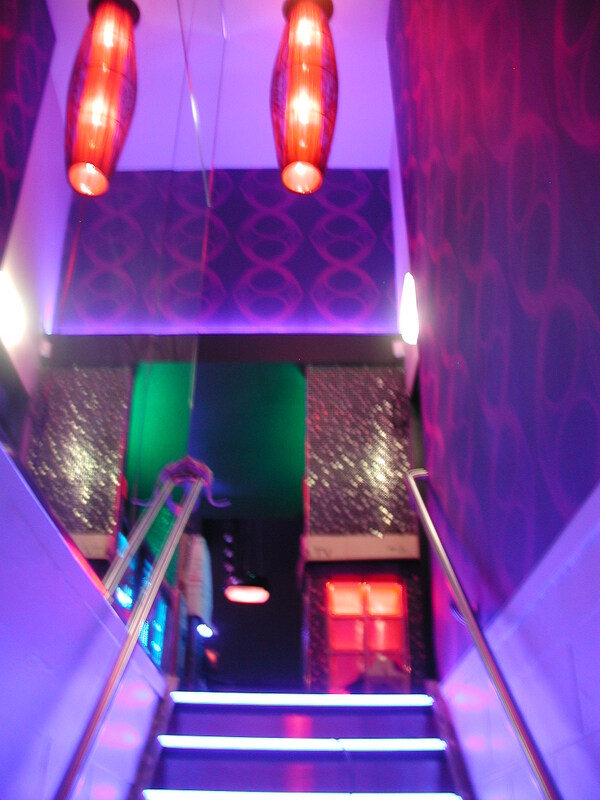 THANKS TO YOU ALL FOR THE SUPPORT THAT WE HAVE RECEIVED THESE LAST 3 YEARS SINCE THE FIRST OF THE CANTERBURY EARTHQUAKES – AFTER MORE THAN 30 YEARS OPERATING GAY CLUBS IN CHRISTCHURCH, TONY AND BRUCE ARE STILL GOING STRONG AND CONTINUE TO PROVIDE THE MOST FAMILIAR AND SAFEST PLACE FOR THE CITY’S GAY COMMUNITY AND FOR VISITORS TO OUR DAMAGED CITY!